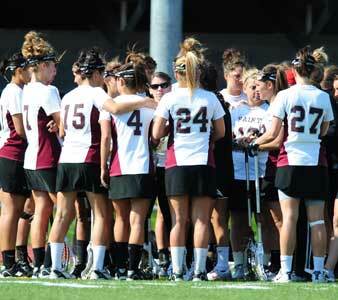 Saint Joseph's University and PASLA have partnered to present the SJU Women's Lacrosse Coaches Clinic. This is a coaches clinic for high school, middle school, youth and club coaches. PASLA members are free - contact lbr1010@verizon.net for Free Registration Code to use when registering online.